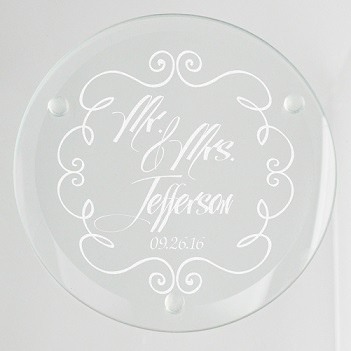 The Mr. and Mrs. Glass Coaster includes a set of four, jade glass coasters (4" round x 3/16" thick). 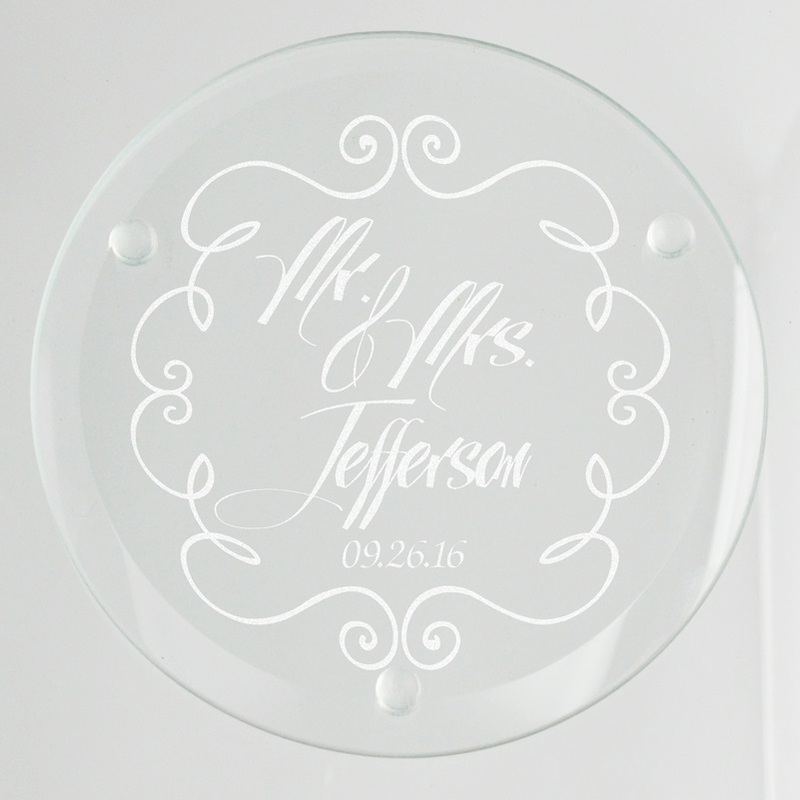 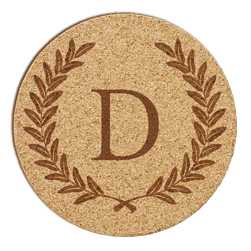 These personalized Mr. and Mrs. coasters make an excellent wedding shower or wedding gift to honor the bride and groom. 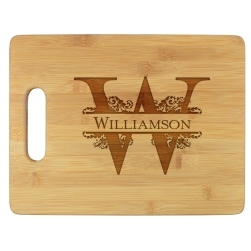 Your personalization is laser-engraved with precision. 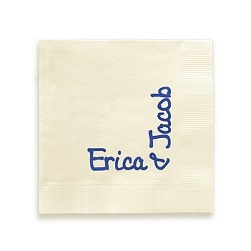 · Personalization: Personalize with any last name and important date or phrase.